As NICEIC Approved Contractors, we can provide you with all the electrical safety certification required by the Landlord and Tenant Act 1985. To check the safety of fixed wiring, both in individual properties and communal areas, we provide Electrical Installation Condition Reports. These are carried out by a qualified, experienced electrical inspector with detailed knowledge of current safety regulations so that we can offer the most cost-effective solution to making any defects safe. 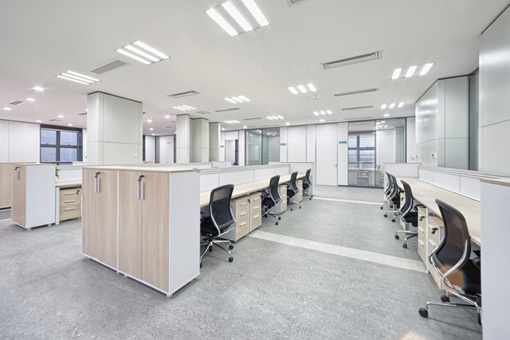 Companies are legally required to provide and maintain a safe workplace for their employees. There are a number of requirements for establishing that electrical wiring, appliances, alarm systems and lighting are safe. As NICEIC Approved Contractors, we can provide you with all the safety certification you need. If you are renting or selling your property you are legally required to carry an energy performance certificate also known as an EPC. 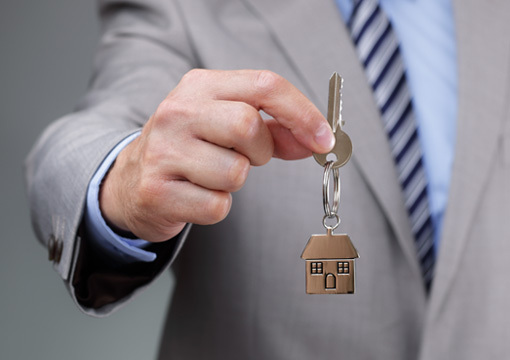 This is required before marketing or renting of your property can commence. 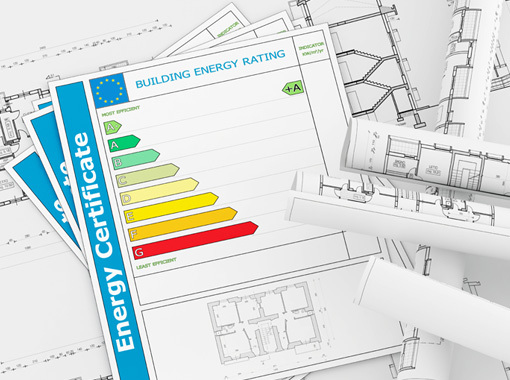 The EPC lasts 10 years and is carried out by one of our accredited energy assessors. This certificate is fully compliant and can be used with any lettings/estate agent. Our surveyors are fully qualified and hold all of the relevant qualifications to carry out domestic or commercial energy performance certificates, so you can rest assured that the service you receive will be of the highest level.